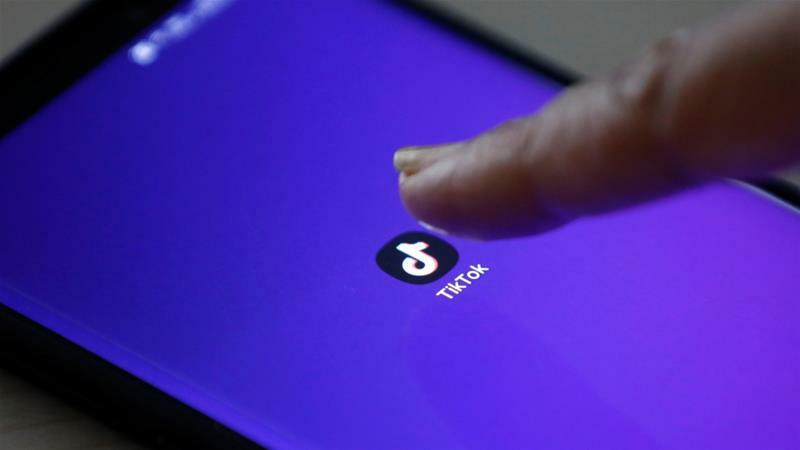 The matter was initially raised in the Madras High Court which banned the app via an interim order without providing an opportunity to TikTok for defending itself. However, the Bench declined to stay the ban and adjourned the matter to April 24. The owners of TikTok are positive about the appointment of Arvind Datar as amicus curiae (independent counsel). The company released a statement saying that they are optimistic about the outcome. Now, the app has been taken down from the Google Play Store, while iOS users can still download the popular app from the Apple App Store. The app already has a user base in excess of 100 million and the app isn't going to disappear from their phone just because it's been banned. More than 30 million users in India installed it in January 2019, 12 times more than in the same month previous year. TikTok also claimed that the ex-parte order of Madras HC is arbitrary and illegal, as the ban on the download and use of the app not only curtails its right to freedom of speech and expression but will also lead to financial loss as well as a loss of jobs. "The decision to ban TikTok makes sense because it has a much younger audience which includes children who are still in school, unlike Twitter which has more mature audience", says Shradha Agarwal, COO, Grapes Digital. The company, on the other hand, has said it can't be held responsible for the content uploaded by third-parties. That said, some social media networks like the microblogging platform, Twitter, also carry short pornographic video clips and photos put out for promotion by publishers and performers, without facing backlash from the authorities. It was temporarily banned in Indonesia on grounds of hosting illegal content on its platform and was fined by the Federal Trade Commission in the U.S. of 5.7 million United States dollars for acquiring information from kids under the age of 13.